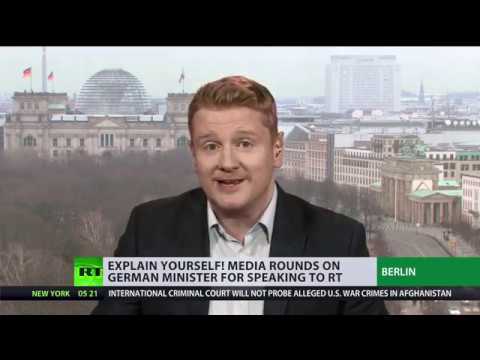 Pro-EU stance doesn’t count: German minister ripped apart by media for RT interview | We Seek the Truth! Leading German media, along with some politicians, attacked Minister of Justice and Consumer Protection Katarina Barley for her interview with RT despite the fact that she expressed strong pro-EU viewpoints. Barley wasn’t attacked for anything she said. Instead, her ‘offense,’ according to leading German papers, was the mere fact that the ‘unsuspecting’ minister gave a seven-minute interview to RT Deutsch earlier this week. Barley was ‘negligent’ in talking to the channel and treating it ‘as if it was a product of normal journalism,’ Die Welt fumed.